Let’s talk colors, liturgical colors that is. Different colors represent certain seasons of the church year. 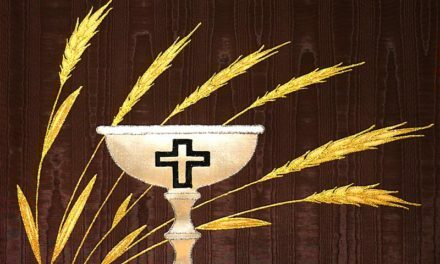 Traditionally, the Catholic and Protestant churches follow the liturgical colors throughout their church year. 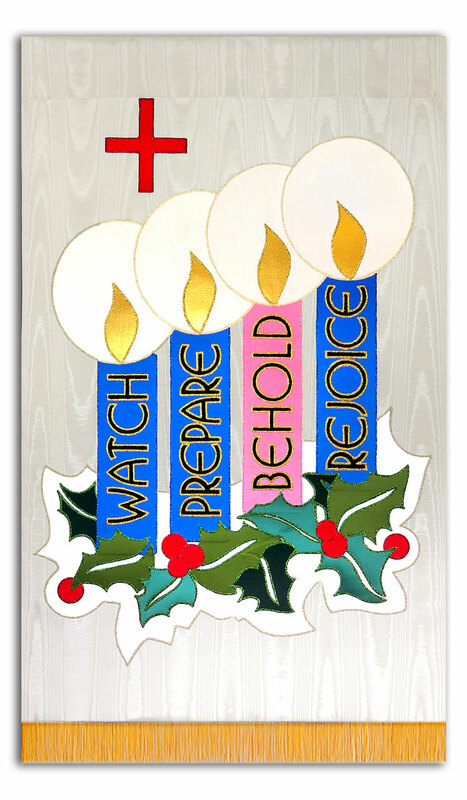 We can start with Advent, because who doesn’t love Christmas? 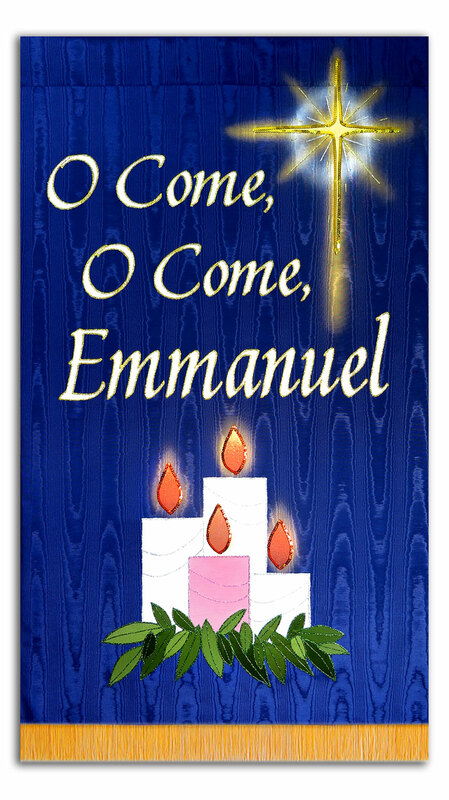 Advent is the four weeks immediately before Christmas. The color is Blue for all four weeks except the third week which is Pink. Christmas is White or Gold and stays up until Epiphany which starts in early January. 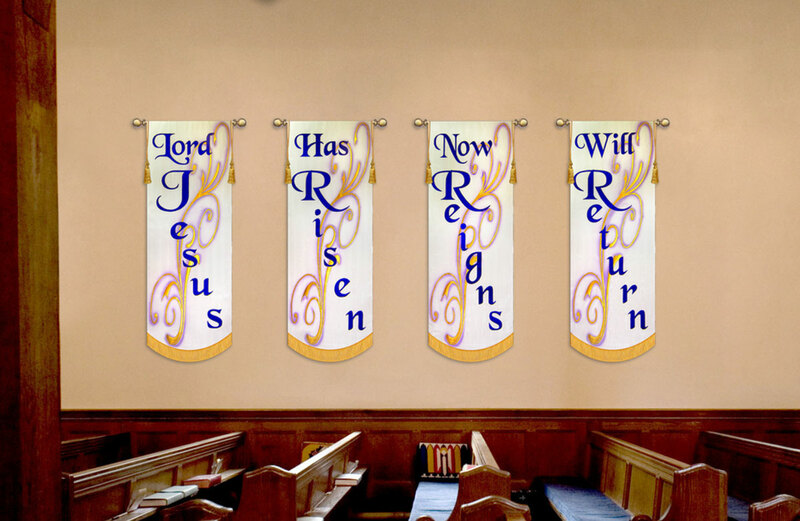 Liturgical Banners for Easter in White. Be Liturgically Correct… or at least close! 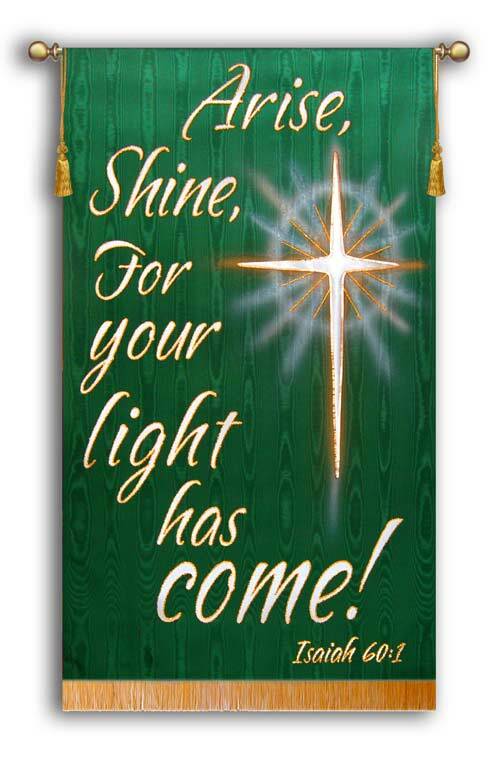 Epiphany’s liturgical color is Green, Navy, or White depending on the church you attend. 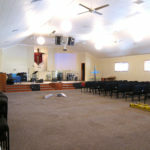 Therefore you would want the background color of your worship banner to be one of those colors. 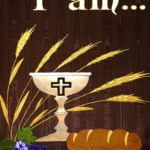 Next is Lent, which is the 40 days before Easter. That color is usually purple. This is a time of introspection before the celebration of Christ’s resurrection at Easter. 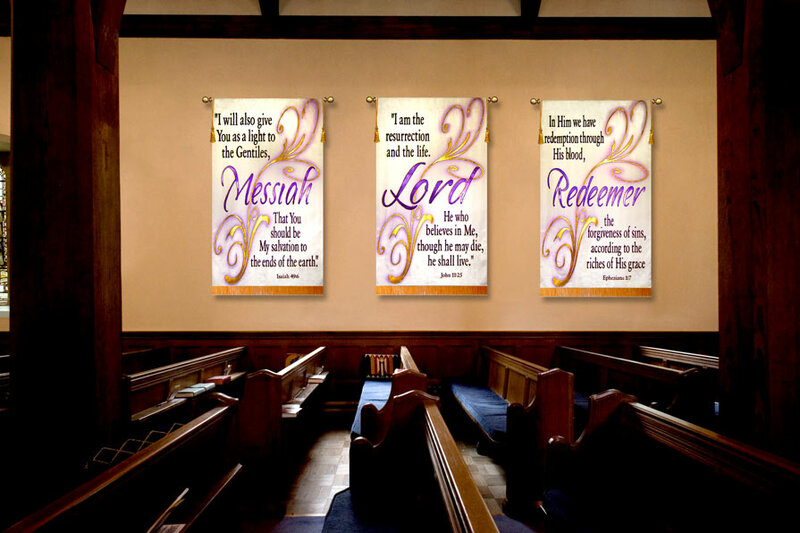 Hence most Liturgical Banners should also be primarily purple. Palm Sunday, the Sunday before Easter, is also purple. Good Friday is still Purple but some churches use Black. Then comes Easter, Yeah, Resurrection Sunday! 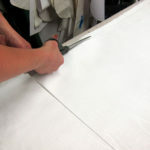 White is the color of the day! Gold is also used. 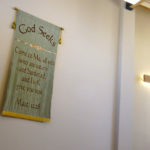 “It’s important to get your Liturgical Banner colors right… but Moses didn’t write it in the law! Pentecost is Red, and when it’s not Red, it’s Red. This is the day the gift of the Holy Spirit came as a flame over the heads of believers that day. 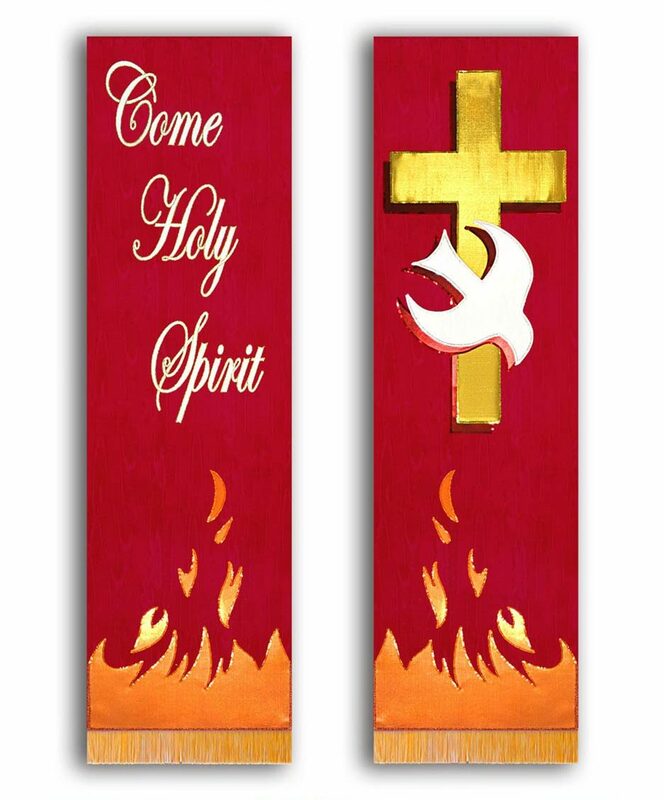 Liturgical Banners for Pentecost are Red. The rest of the year is Ordinary time which is Green. 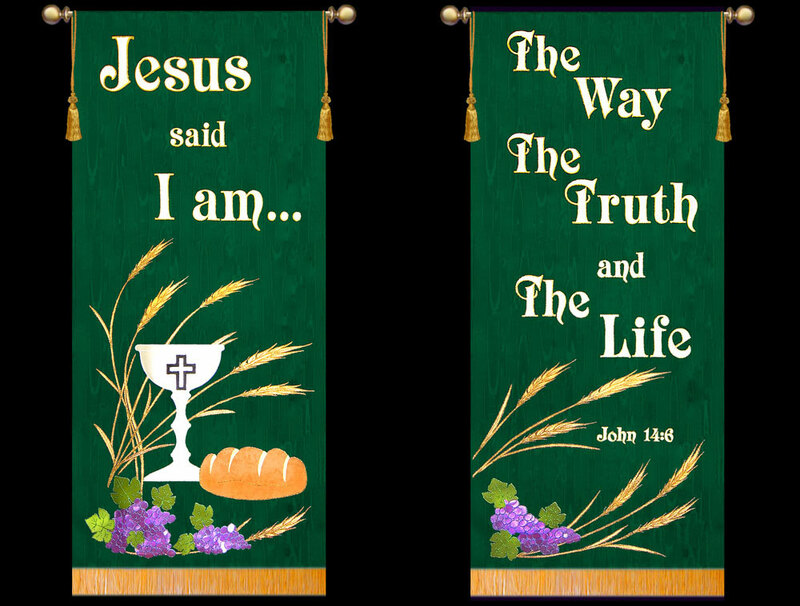 Hopefully this information will help you pick Liturgical Fabric Banners for your church that will help everyone focus on God! 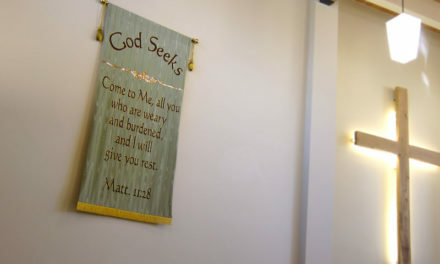 My husband Tom and I have been making custom church banners for over 20 years. 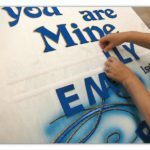 We have made thousands of worship banners for churches all over the world! 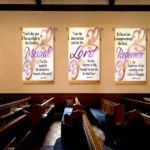 Our home base is at ChristianBanners.com where you can find liturgical church banners of all types and sizes. 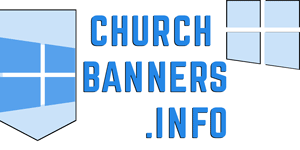 I hope this information is helpful in planning for your liturgical church banner needs for the year. Lastly, here is a link to a liturgical color chart I found helpful… check it out. Please use the comments box below… we would love to hear from you.